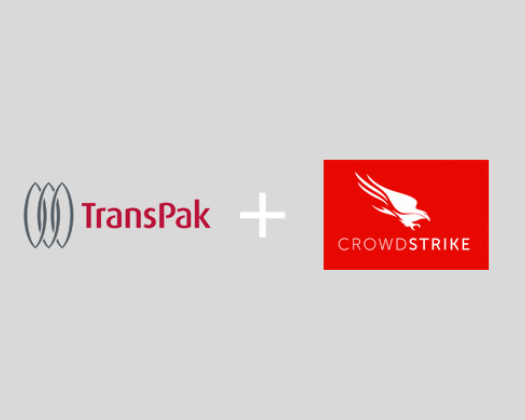 TransPak is proud to partner with CrowdStrike, our network security service. In this video, TransPak's head of IT and Security, Mark Sauer, explains why CrowdStrike Falcon has replaced traditional AV on all of our company's endpoints around the world, providing serious levels of protection against ransomware, malware, and malware-free attacks. Check out this video to learn more!